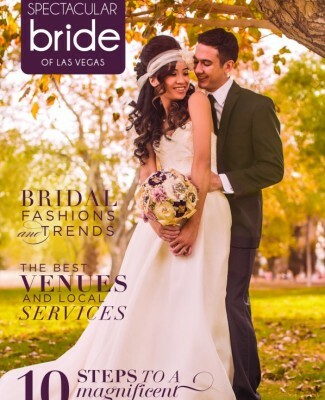 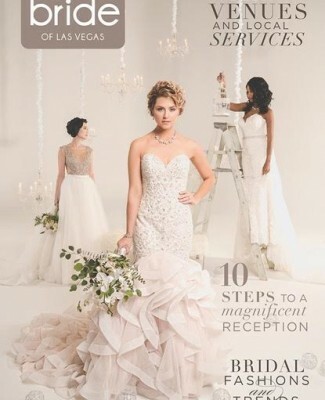 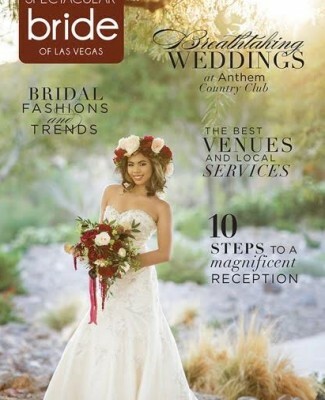 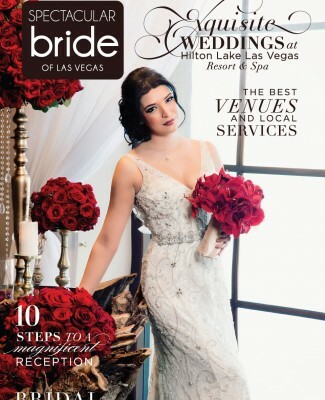 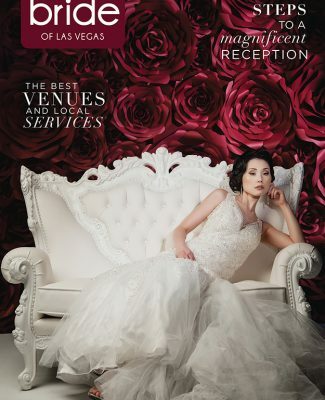 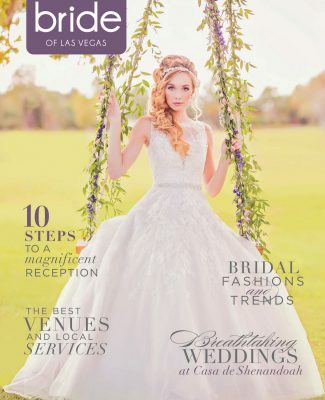 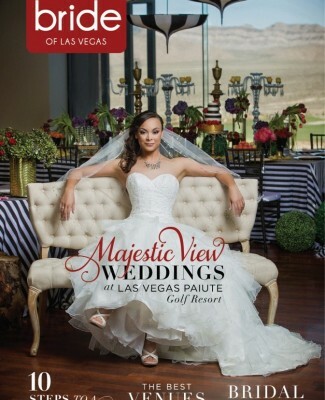 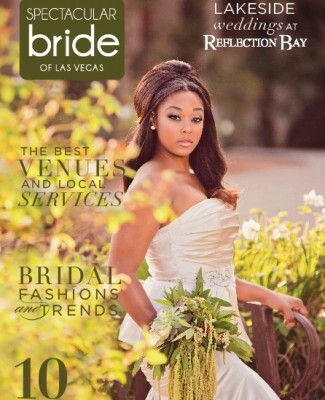 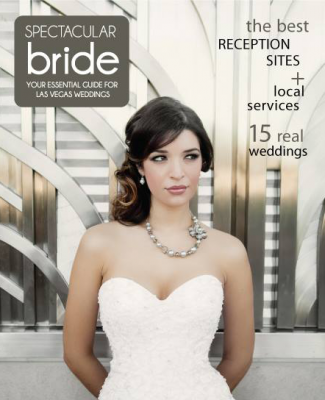 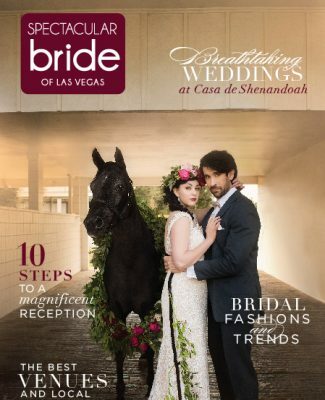 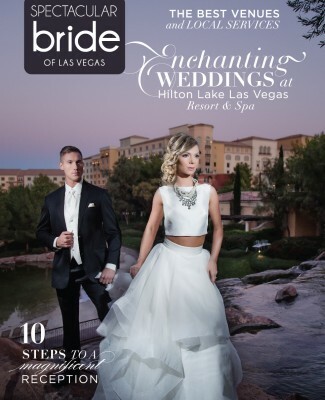 Home » Vegas Bridal Show Info » Contests » Help us Choose our Next Two Cover Brides for Spectacular Bride! 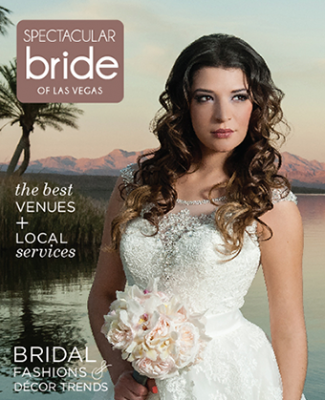 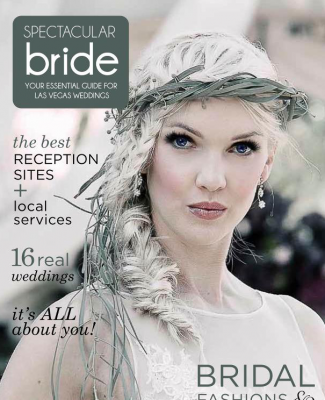 Help us Choose our Next Two Cover Brides for Spectacular Bride! 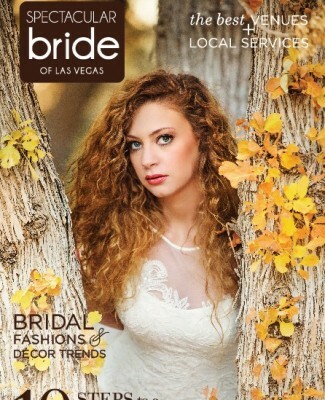 Every year, in October, multiple photographers that participate in The Bridal Spectacular and our publication, Spectacular Bride, submit photographs from weddings they have shot for a chance to be selected for our next covers. 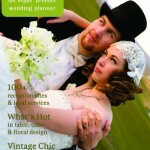 The selection process is now under way for the 2010 covers. 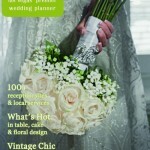 This is one of the toughest seasons we have ever had to narrow so many lovely selections down to just two! 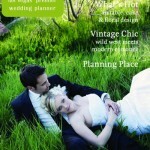 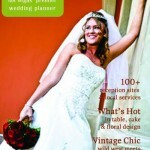 We are looking for a cover that stands out, has wow appeal, but most of all, appeals to you brides! 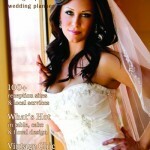 Please go to our Bridal Spectacular Fan page and leave your comments and votes on the many selections to choose from. 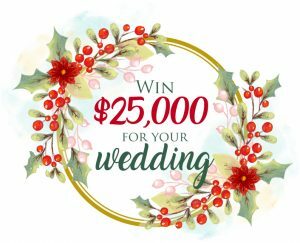 You have a week or so to give us your input before our graphics team makes their final decision. 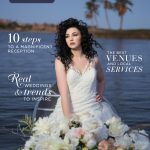 Vendors you can vote too! 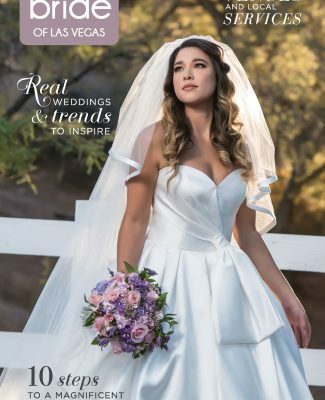 Even if some of the entries are not chosen for a cover, at least one from every photographer who submitted will be used inside our next issues of Spectacular Bride. 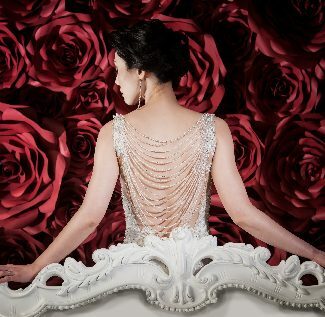 We are putting some of the front runners here, but you can go to our Fan Page and look at the original album to see all that are being considered. 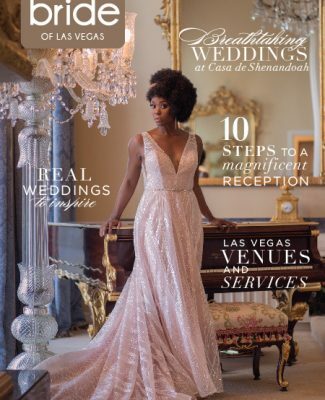 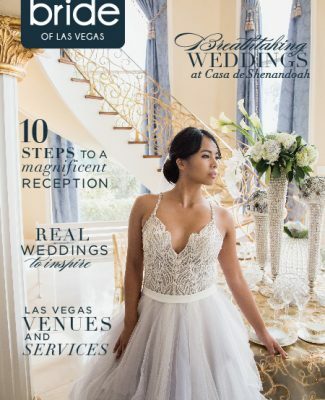 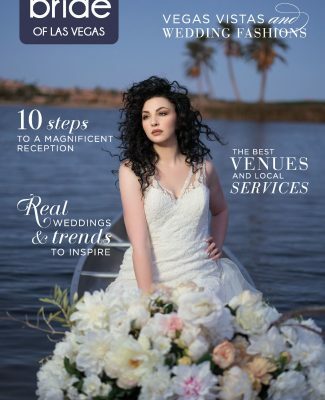 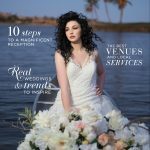 Posted in Contests, Spectacular Bride Covers, Spectacular Bride Magazine | Comments Off on Help us Choose our Next Two Cover Brides for Spectacular Bride! 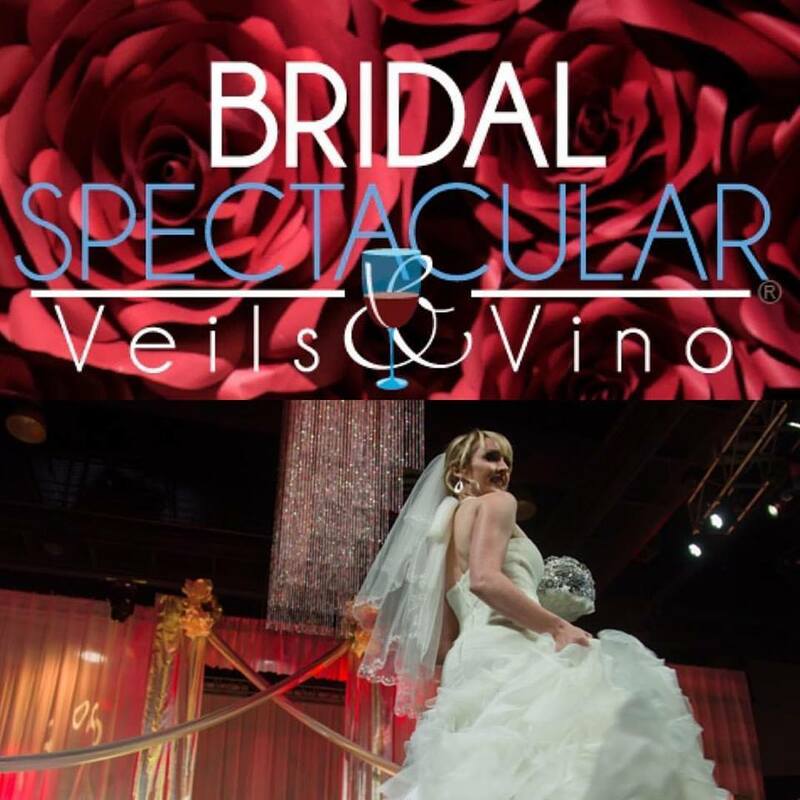 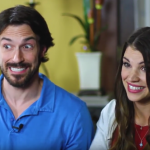 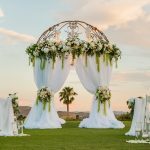 « Will the really big bridal show please stand up!